QYMax, Inc. has provided Houston Area with the highest quality manufacturing and machining services since 2008. We continue to grow thanks to our customers support and new demands of an ever changing manufacturing world. Take a minute to browse our machine shop's website and learn how QYMax, Inc. can be Your Partner in Excellence. 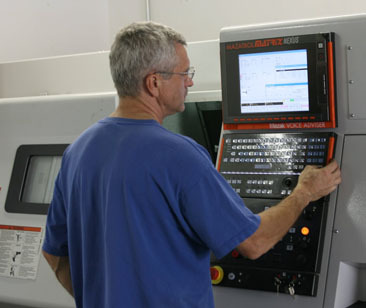 Our 2,200 square foot CNC machine shop features an arsenal of precision equipement to tackle the high volume Milling and Turning demands of todays market. We specialize in quick turn precision machining. At QYMax, you get your parts fast and you get them right.